Breathitt Veterinary Center - Bacon Farmer Workman Engineering & Testing Inc. 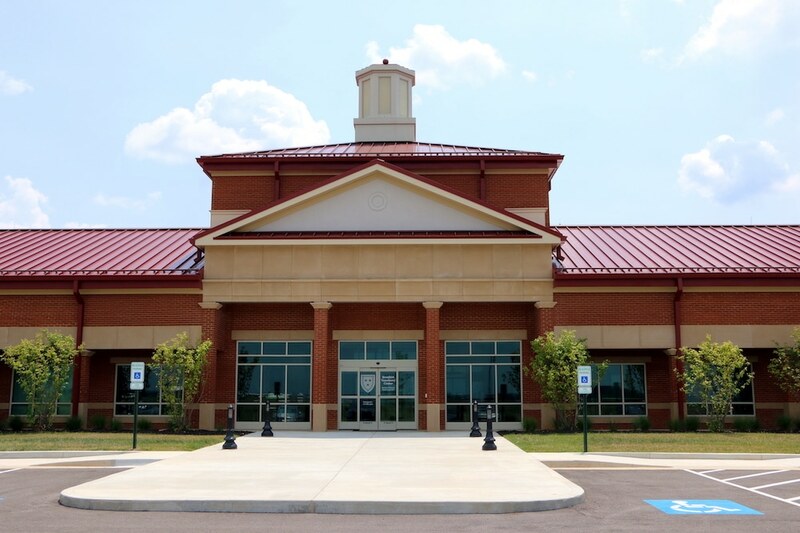 The new MSU Breathitt Veterinary Center is a 53,000 square feet state of the art facility located on the Murray State University Hopkinsville Regional Campus. 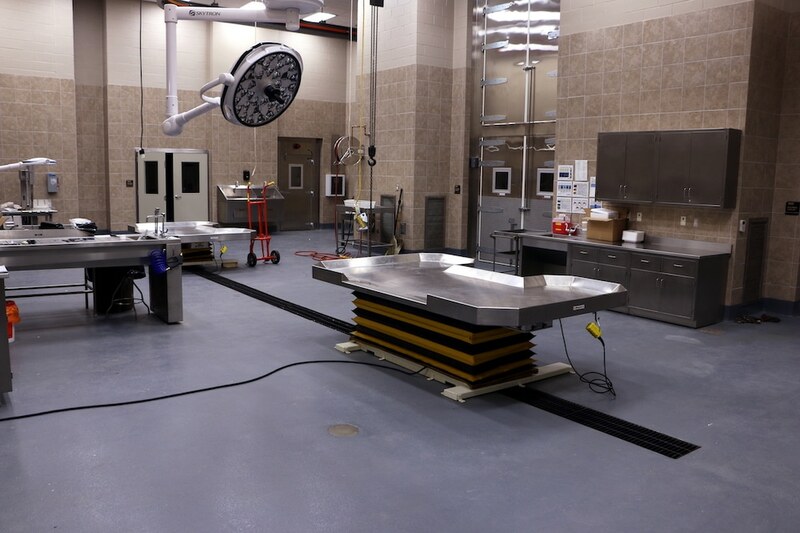 The new location replaces the aging lab which was originally built in 1958. Marcum Engineering, LLC and Bacon Farmer Workman Engineering & Testing, Inc. provided the mechanical, electrical, plumbing engineering, and the civil/site design for this project. 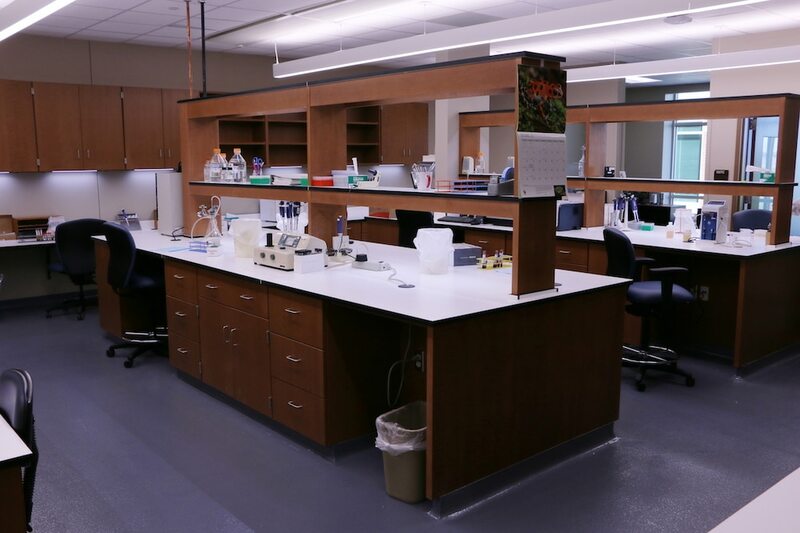 The new facility will be the only Biolevel 3 Certified Lab in Kentucky, addressing the high-level pathology work with bacteria, virus, and parasites that are a high-level threat to human and animal populations. 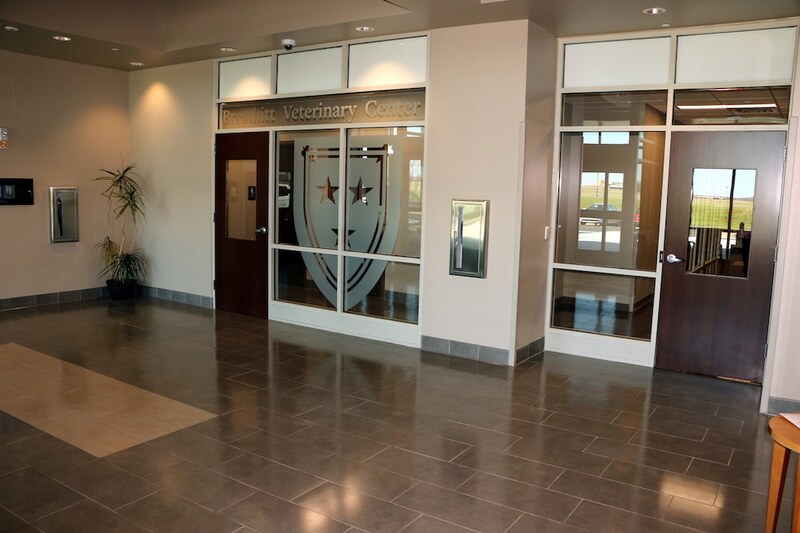 The center will also continue to serve as a teaching facility for MSU’s veterinary technician program, as well as serve the pre-vet and pre-med students. 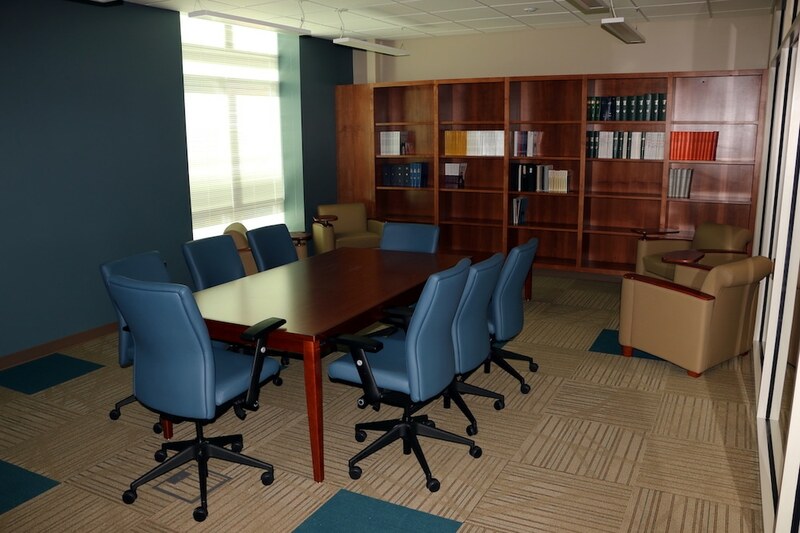 All classrooms are state-of-the-art and outfitted with 21st-century technology. Security systems have been elevated to reflect the new BS level 3 lab spaces.